Life is short... make the most of it! View 8 of the most amazing vacation spots in the world. The Great Barrier Reef in Australia is one of the most magnificent coral lives in the world. However, many fish and parts of the reef are dying so visit as soon as you can! Many websites recommend that you travel there above the required age for scuba diving for best satisfaction. Many of the coastal towns around the reef have gotten great reviews and are family friendly. The islands of Bora Bora are sure to satisfy for families with young children or adults looking for a get away. The land around this natural wonder is a combination of soft sandy beaches, refreshing water, and lush green mountains. This island is in the middle of the Pacific Ocean and is a great summer retreat and is mainly French and English speaking. After all, who doesn't love summer times on a tropical island? Rome is the first city you think of when you think of Italy. This is a popular tourist destination because of its rich history and of course the fab food. After all, it is a neighboring city to Naples and Florence. Naples being where pizza was invented. Florence is perhaps best known for David, the statue by Michelangelo. Italy is rich in history, so really, you can't go wrong. Paris is a beautiful French speaking city and a must see. The culture here is rich with French food and art. The city is very clean and great to visit with young kids. Perhaps the most beautiful time to walk the streets of Paris is at night when the city life comes alive. Many sites and towns can be found outside the city as well such as the Versailles. This tiny town is sure to please all who go. 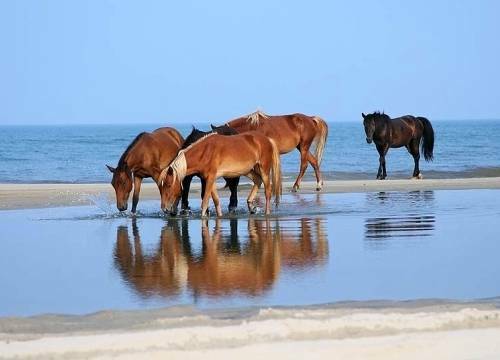 Corolla is more than a sandy beach, it is home to wild horses as well that roam freely! This coastal escape is great with young kids. However, be weary as cars are allowed to drive on the beach. The wildlife here outdoes Chincoteague and Assateague islands in Virginia. Beach rentals are cheap and efficient. 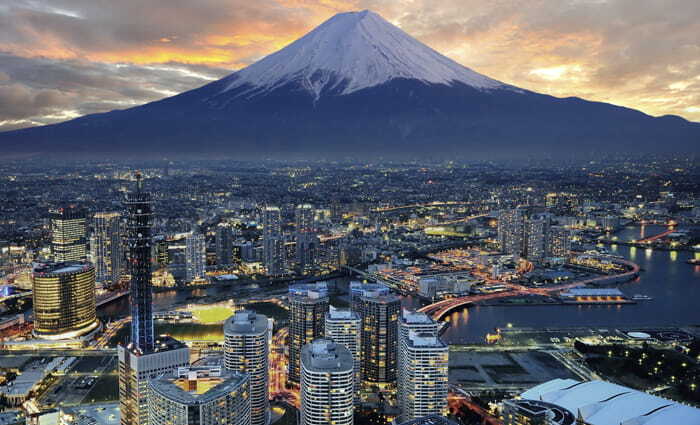 Tokyo comes alive at night with city life and being the capital of Japan, it is rich with Asian culture and nightlife. The scenery around Tokyo is not to miss as well as the mountains that border it. Japan is also home to beautiful cherry blossom trees that can be found outside and inside the city's amazing parks. 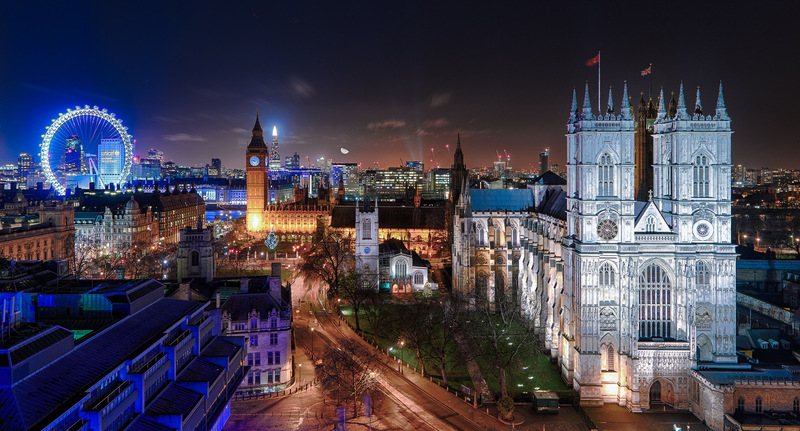 London is one of the cleanest cities in the world with one of the highest tourist rates in the world. Who doesn't love giant clocks and ferris wheels? This city is home to many celebrities such as Malala Yousafzai and more. Age doesn't matter when it comes to travel in this city. Make sure to ride on London's famous double decker bus. This vacation destination is pretty classic. However, that's why you shouldn't miss it! Many tours are available such as river rafting and even donkey tours. Glass skywalks are also scattered throughout this national park. It's hot so pack a canteen and make sure you don't sit on any cactuses! Rock climbing is especially popular.